This entry was posted on April 14, 2015 by Jessica Anderson. Our tradegroup, the Awards and Recognition Association, also known as the ARA, is changing with the times. Just as we recently re-branded Trophies2Go for our new website launch, our trade association, which was founded in 1967, is going through the same process. Change is never easy, but it is necessary to adapt to new markets and to stay current for customers. 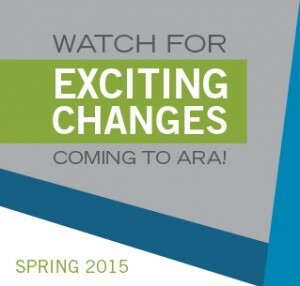 Changes are coming to the ARA! In order to increase membership, the new name, Awards and Personalization Association (or APA) better reflects the work that member businesses and suppliers do. The name change is coming soon! Why does this matter to you, our customers? At Trophies2Go, our owner Jeff Anderson has served on the ARA board for the past 3 years. Jeff and I are active members of the association and we find great value in the partnerships with our vendors and other retail members that belong to the organization. By increasing the APA's membership, this opens greater opportunities for new suppliers, different products, and innovative approaches. We can learn from new members, hopefully improving our products, our business, and our industry as a whole. Why does this matter to other awards companies, our competitors? If you are in the business of recognition or personalization, join the ARA, soon to be APA. It's a great group of people with amazing collective expertise that you can't get anywhere else. Yes, it does cost money to join. But we find that the value we receive from the organization more than makes up for the cost. 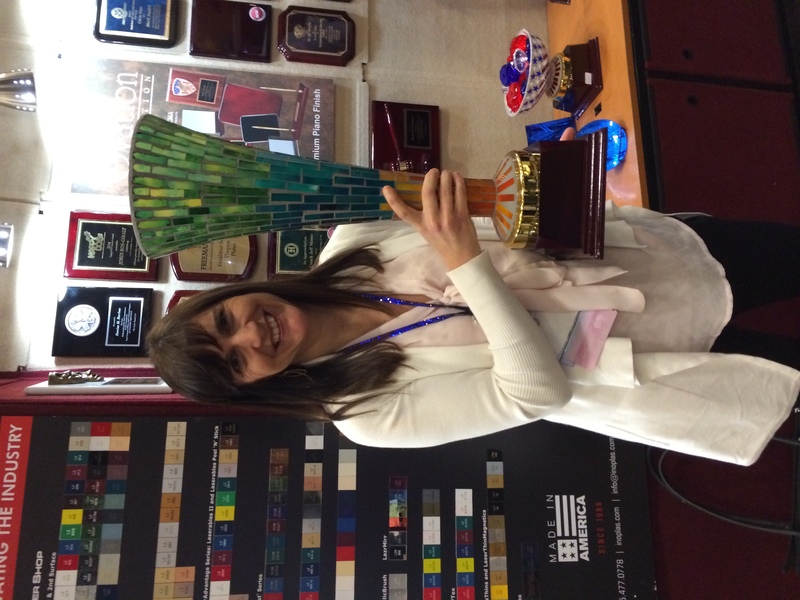 Being able to see new products in person is one of the benefits to the ARA Vegas show each year. The show is free for members! 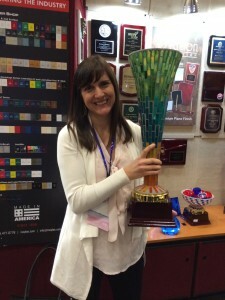 The Vegas tradeshow alone is a huge benefit for us, along with the Member to Member forum. Thanks to the help of forum members, we have been able to find specific products for customers that resulted directly in sales. I have also attended webinars and other educational events to help grow our business - free to ARA members. The friendships and relationships we have forged with both suppliers and competitors through the organization are priceless. We are excited about the change in our trade organization and urge other companies to embrace the new! If you are in the business of awards or personalization, I urge you to join this collaborative group. Our industry is rare in that we all work together for the greater good and are lucky to have a trade organization that works hard to increase business for all of us.